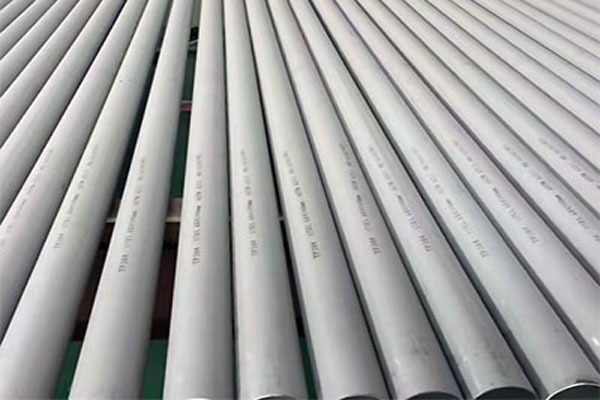 ASTM A213/ASME SA213 covers low alloy steel pipes and minimum-wall-thickness, seamless ferritic and austenitic steel, boiler and super-heater tubes and austenitic steel heat-exchanger tubes, designated Grades TP304,TP304H,TP304L,TP310S, TP310HCbN, TP316, TP316H, TP316L etc. Grades TP304H, TP309H, TP309HCb, TP310H, TP310HCb, TP310HCbN, TP316H, TP321H, TP347H, TP347HFG (fine grained) and TP348H are modifications of Grades TP304, TP309S, TP309Cb, TP310S, TP310Cb, TP316, TP321, TP347, and TP348, and are intended for high-temperature service, such as for superheaters and reheaters. For ASTM A213 Seamless Tubes with diameters less than 1/8 in. [3.2 mm] in inside diameter or 0.015 in. [0.4 mm] in thickness，mechanical property requirements won’t apply. Tube with other dimensions may be furnished comply with other requirements.